Time to sell your Phoenix West condo? Read about today's condo buyer! Phoenix West II condominium has been the unofficial measuring stick for the return of condo sales post-Katrina. Built at the worst possible time, Phoenix West II and the developers have fought and put everything they have in to seeing the project finish. After years of construction, this massive gulf front project in Orange Beach, AL is finished and operational. Phoenix West, the sister condominium just down the road, has been a wild success and Phoenix West II should have the same impact due to the architecture, location and amenities, more. Planning on renting out your Phoenix West II condo? Check out these rental tips. The amenity packages of these new condos is just unrivaled. Back in the early 2000's, a nice amenity package consisted of an indoor pool and an exercise room. In today's competitive market, this just scratches the surface. Today, lazy rivers, saunas, gym-size exercise rooms, Olympic-size indoor pools, tiki bars surrounding the pools, water slides, steam rooms, picnic areas and hot tubs are not only appreciated, they are expected. In the spirit of this new wave of creature comforts, Phoenix West II does not disappoint. 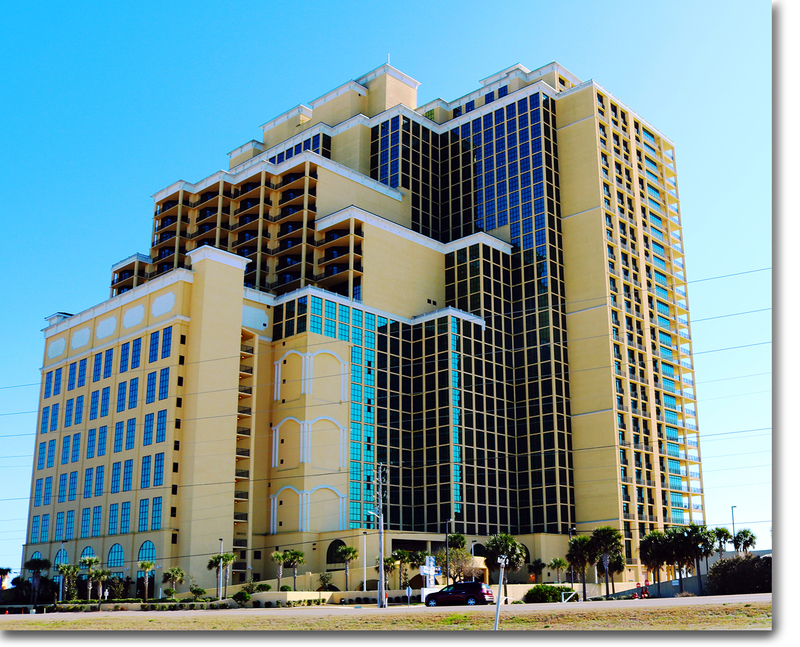 These beautiful condos make a great place for a week at the beach or a wonderful second home on the beautiful Gulf of Mexico in Orange Beach, AL. If you have questions about these condos or real estate in our area, please call 251-Area-Pro (251-273-2776) or email info@condoinvestment.com with questions. Please click here for annual rental revenue for Phoenix West II.